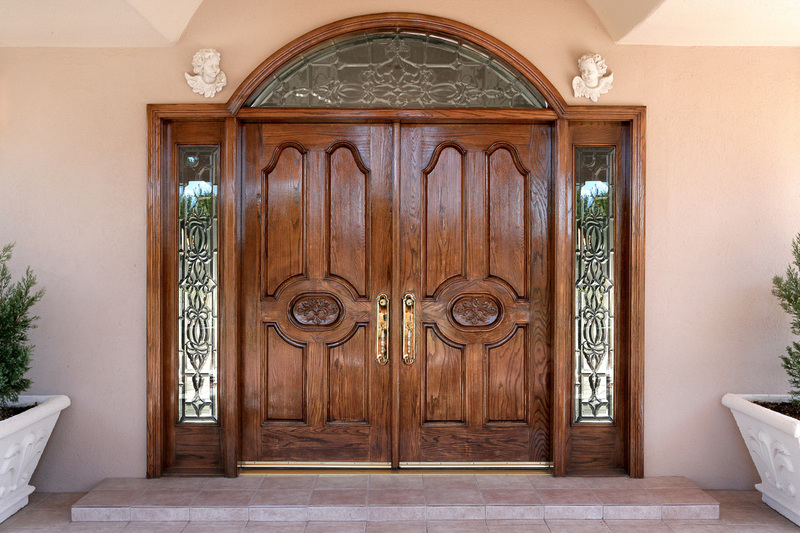 Leaded Glass Doors in El Paso | Artistic Entryways & Millwork Co., Inc.
Leaded glass is a great way to add accents to a door. 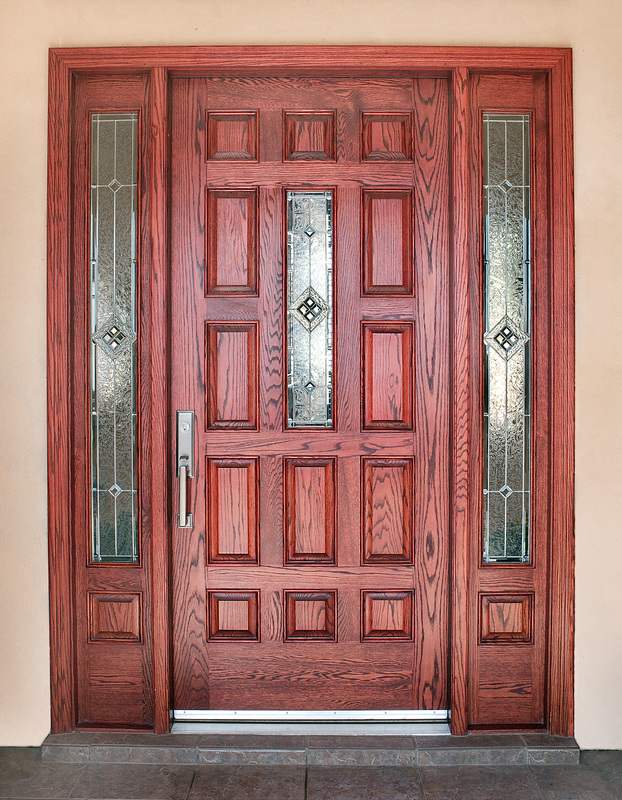 Leaded glass comes in a wide variety of designs to choose from or we can duplicate your unique design. 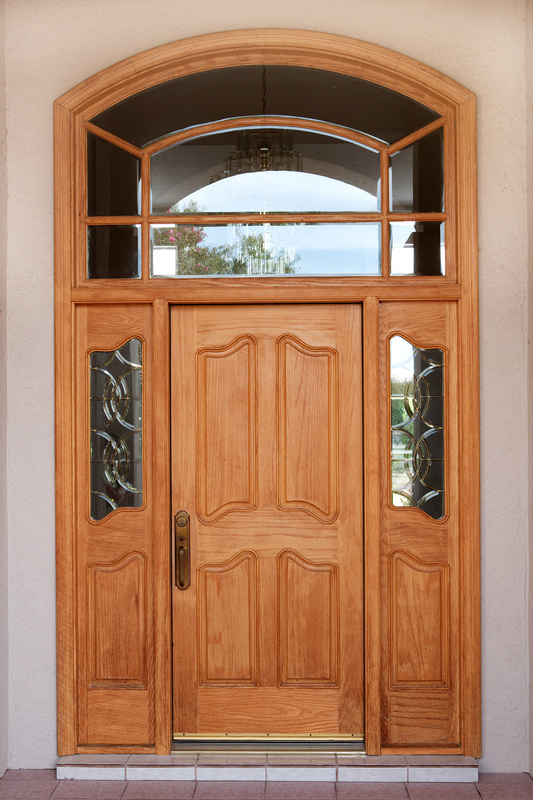 If you are looking to add a bit of elegance to your door, this feature might be the perfect match for your home.